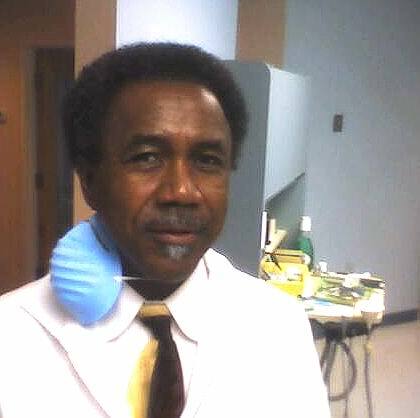 For all of your general dentistry needs in the Hartford - Bloomfield Connecticut area, make an appointment with Dr. Curry now. If experienced, expert, and GENTLE dentistry is what you seek, then Dr. Curry is your dentist. Not from the Hartford - Bloomfield CT area? Dr. Curry is worth traveling for!